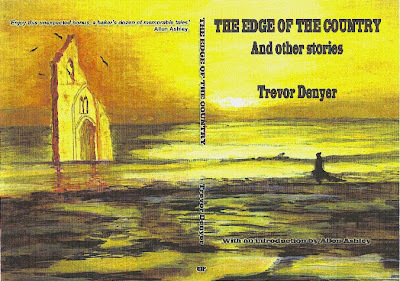 Trevor Denyer’s debut short story collection has an evocative watercolour landscape on the cover, one that makes you think of that mysterious place suggested by the title. This sets the scene for the entire collection: stories that take pace on the edge of our reality. For the most part the stories occur in mundane settings, where strange things happen, or stranger things live. People are haunted by memories of the past, and premonitions of the future as Trevor Denyer’s finely-crafted prose invokes captivating images of poignancy.